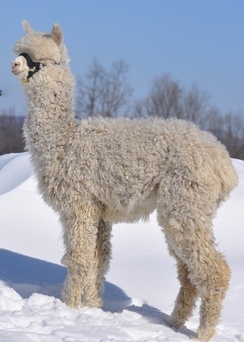 Polaris is an extremely dense and uniform full Accoyo herdsire, with fleece once described by a judge as the best he’s ever seen. His outstanding offspring have been excelling in the show ring and command top prices at auction. As a group they feature dense, well-structured, fine and bright fleeces carried on strong frames with good heads -- the kind of crias that draw your eye from the moment they are up and dry. Polaris is an El Nino son out of the Futurity Champion dam Pussywillow, who was in turn sired by Auzengate. 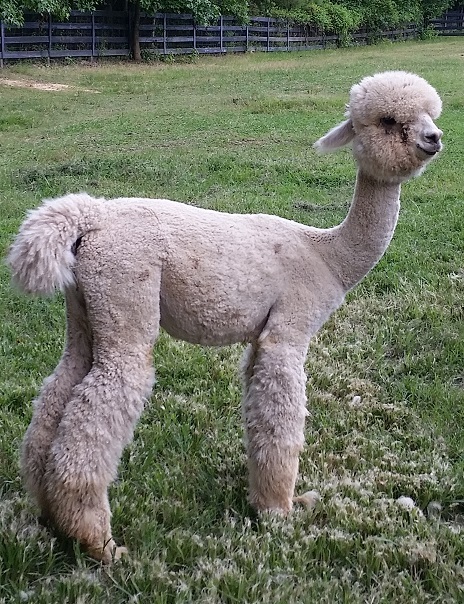 Little Creek Alpacas co-owns Polaris with Amber Autumn Alpacas, and he splits his time between the east and west coast. Great foundation female in the Accoyo America herd. Proven genetics our of Accoyo America Ulysses, PCA Accoyo El Nino, & Camilio's Accoyo Endurance. Perseus is the son of the legendary Accoyo America Polaris. 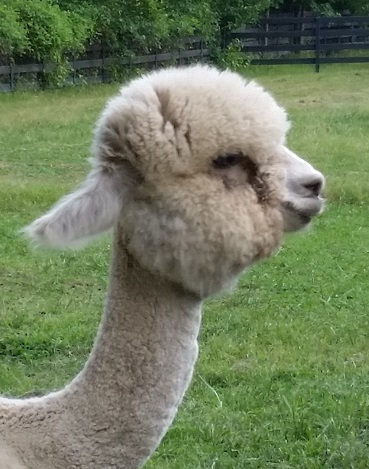 He is a full Accoyo white male out of Accoyo America Pina Colada. 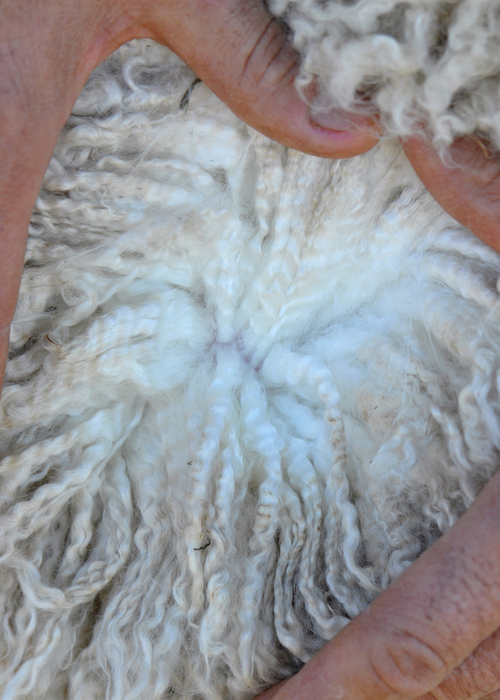 It is nearly impossible to improve on the uniformity and fineness of his 12.5 micron, 2.6 SD fleece, with exceptional density as well. With solid, discrete, and consistent staples that appear uniformly across a blanket that carries into his belly and on to his front and rear legs. 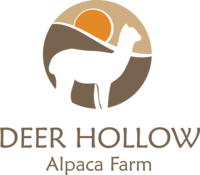 He carries that fleece on a compact, correct frame, and has the excellent coverage and attractive head style we expect in a Polaris cria. This young male has maturedto become an impact Herdsire just like his sire, with the genetics to bring greatly improved density, uniformity, and staple length in particular to his offspring.